This Sunday is Trinity Sunday, the Sunday immediately following Pentecost where we examine and celebrate the place, presence, and power of the Holy Trinity in our faith. For some, the intellectual exercise of trying to grasp the relational nature of the Trinity through the three persons of God is spiritually enriching. 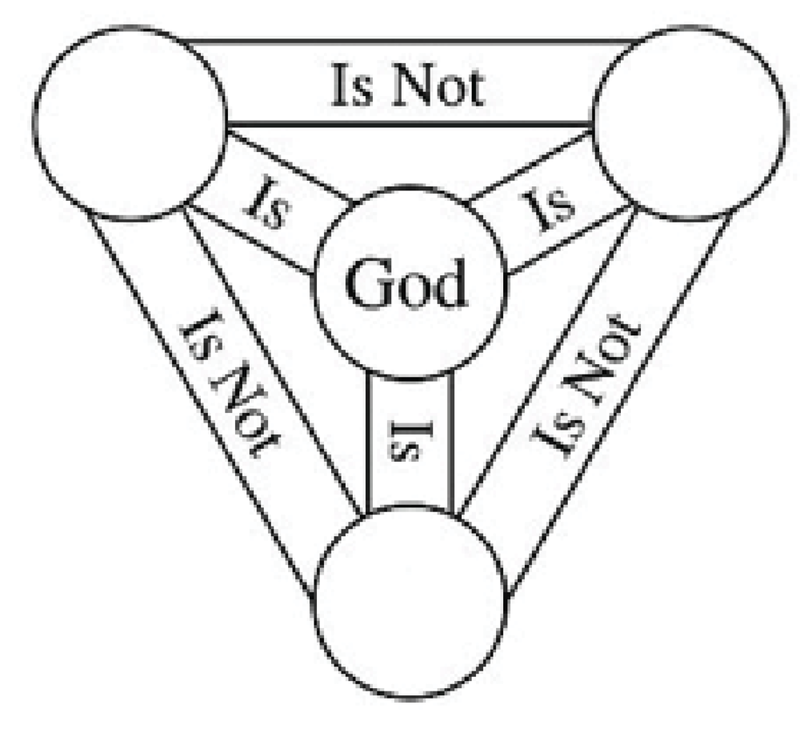 For others, the Trinity is simply semantics. It’s hard to wander into sermons concerning the Trinity without unintentionally wading into heresy. The early church mothers and fathers fought theologically over how to explain the Trinity. Words such as perichoresis, divinization, filioque, homoiousia, and homoousia were thrown around with excommunications. In the modern church, you may have heard the Trinity described through the imagery of the water cycle of ice, water, and vapor. Another descriptor you may have heard is the three-leaf clover. All of these analogies work on capturing the essence and function of the Trinity, bringing the infinite into the finite. While I never want to minimize the importance of what the Trinity is and the intellectual rigor of our faith, sometimes we can turn to Jesus’ teaching in Matthew 18:3 where he says, “‘Truly I tell you, unless you change and become like children, you will never enter the kingdom of heaven.” When it comes to the Trinity, learning to be comfortable in the ambiguity is necessary. So on Sunday, instead of thinking about what the Trinity is and how the Trinity co-exists, we are going to look at why the Trinity is important to our lives as followers of Jesus. My prayer for this week is that you all lean into our God who desires to be known by us, for us to know the comprehensive love and grace that washes over us. Some of us relate to God through the understanding of Father, Son, and Holy Ghost, and some experience the holy as Creator, Redeemer, and Sustainer. However you connect with God, my hope is that this Sunday helps you know that through the Triquetra, we are not alone.